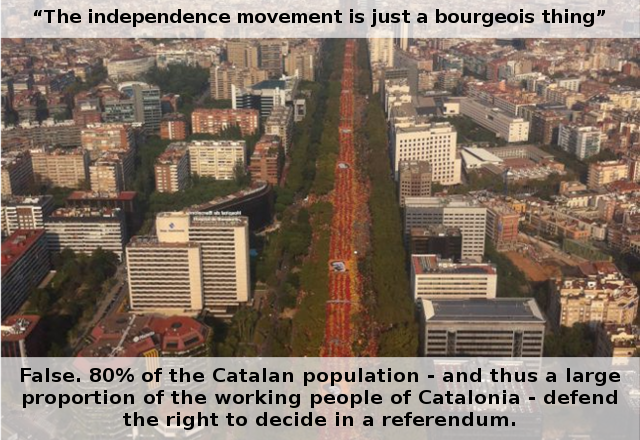 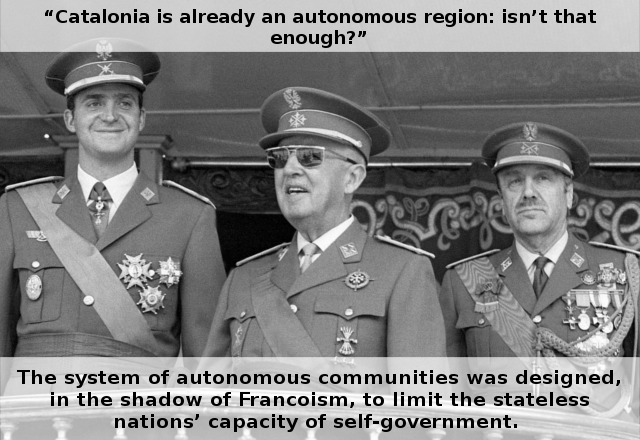 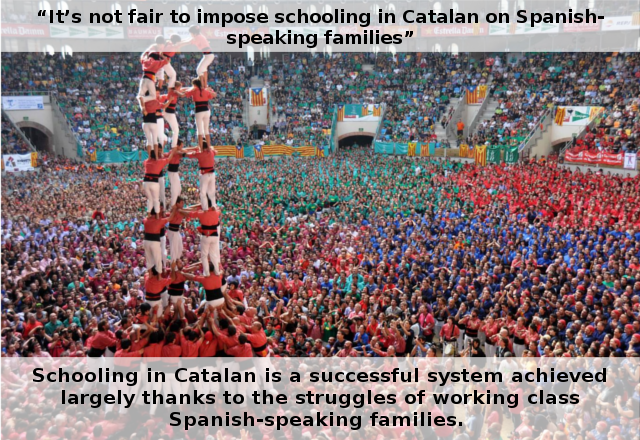 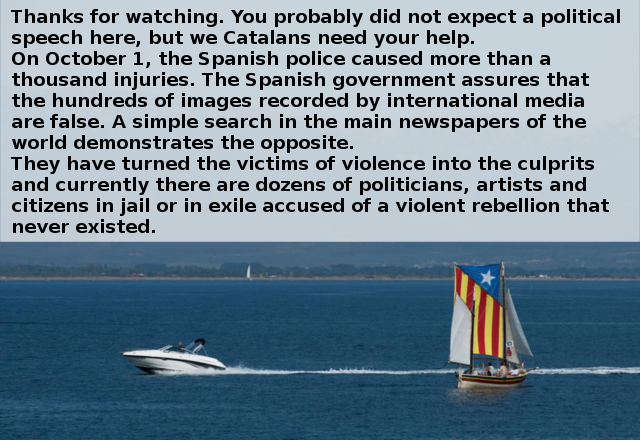 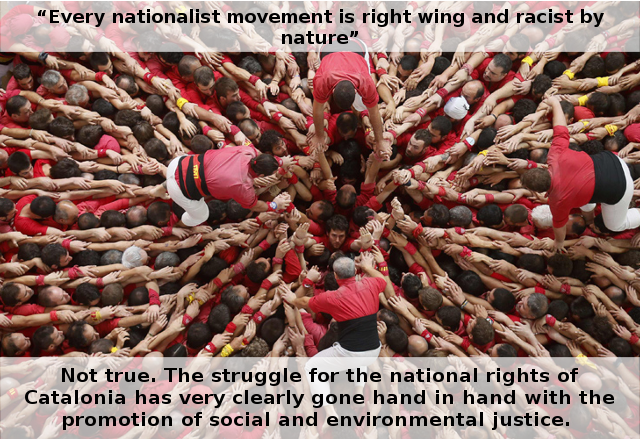 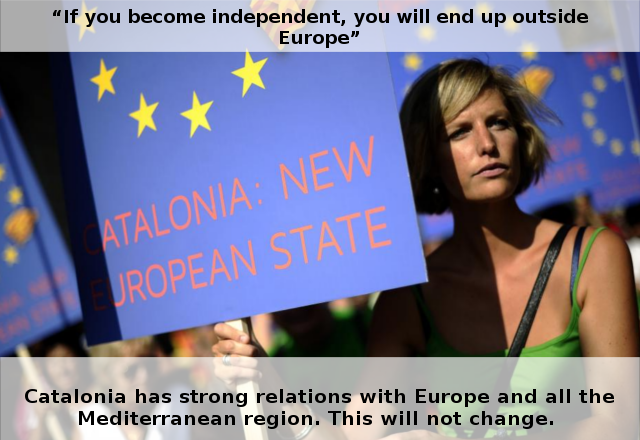 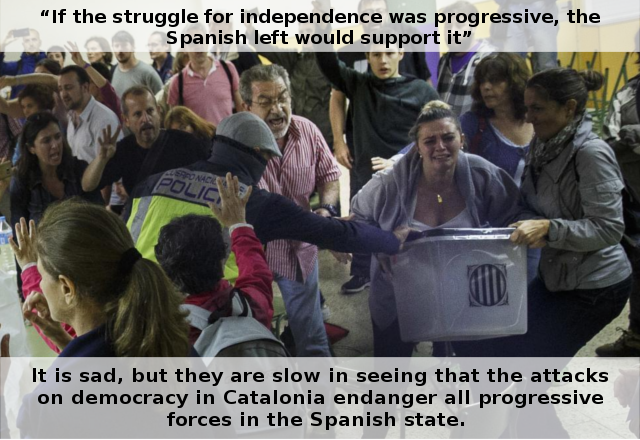 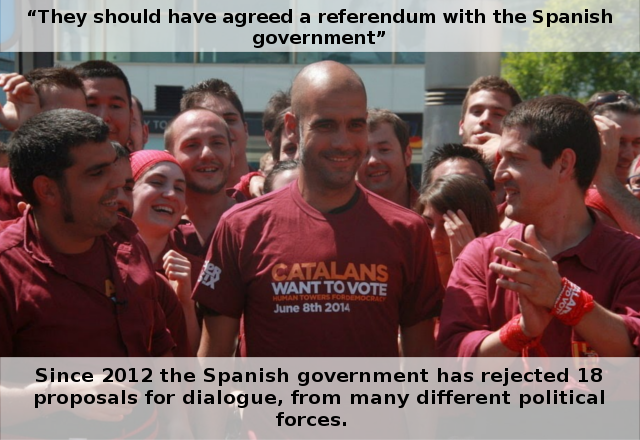 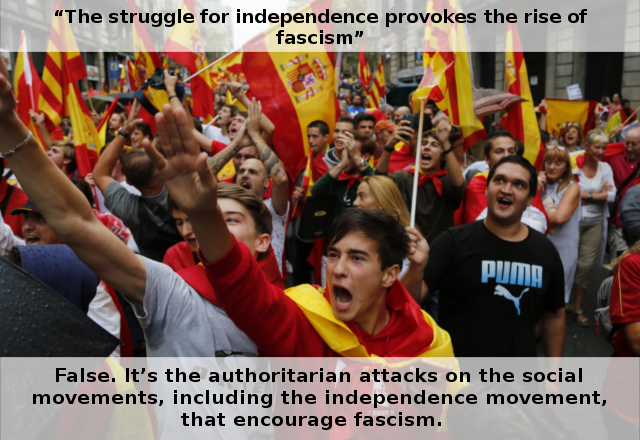 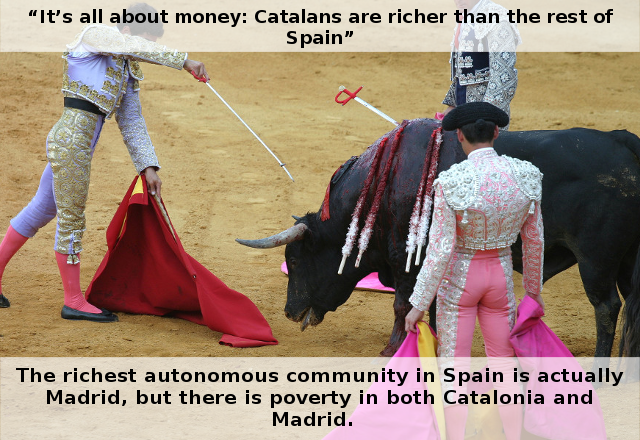 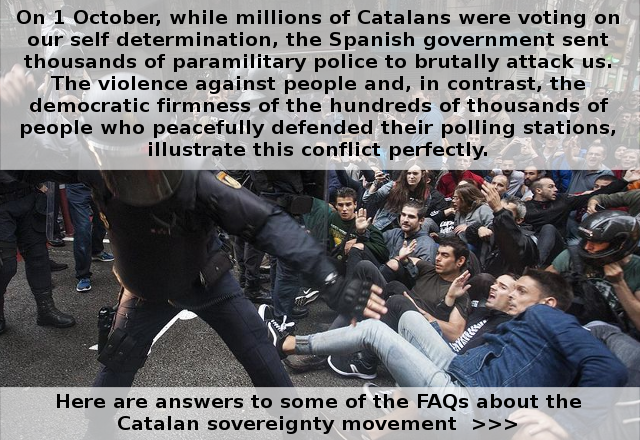 Here are answers to some of the typical questions about the Catalan sovereignty movement. 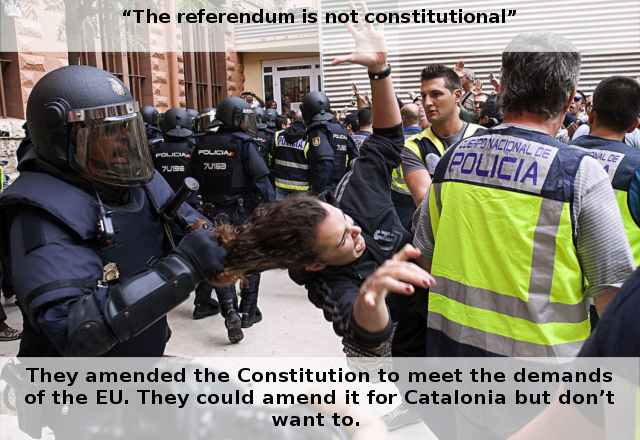 In fact, rather than questions, many are misunderstandings. 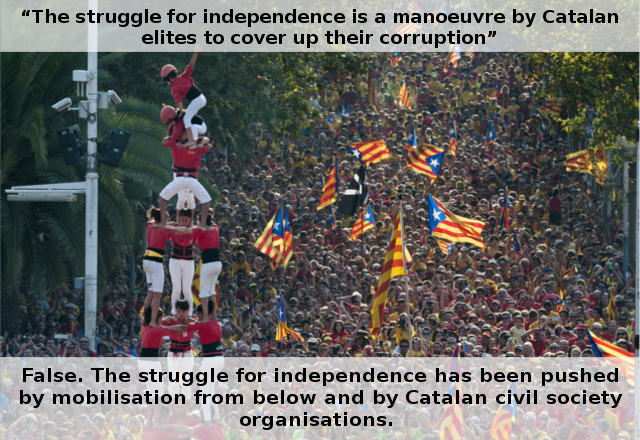 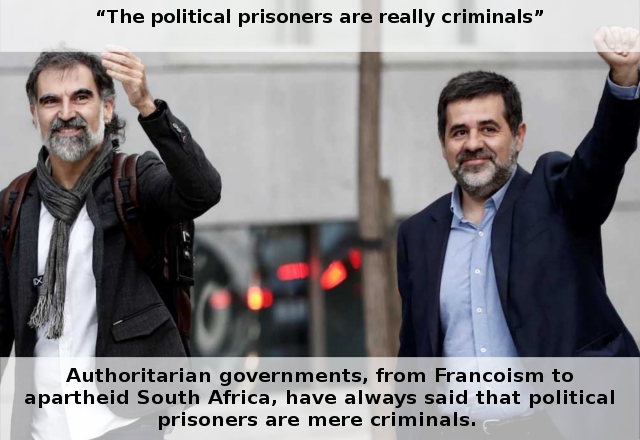 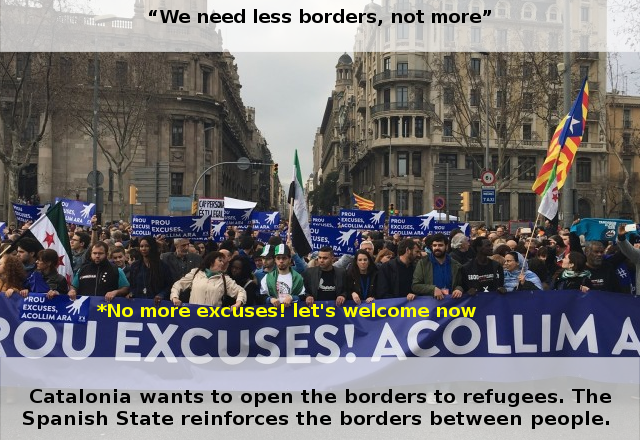 Some are even deliberately promoted lies aimed at undermining support for the Catalan movement.